Recently released data has proven the highest rate of house sales this summer in Turkey was to buyers from Iraq, Saudi Arabia and Kuwait, while foreigners show more investment to retail property from Antalya, Istanbul and Bursa regions. 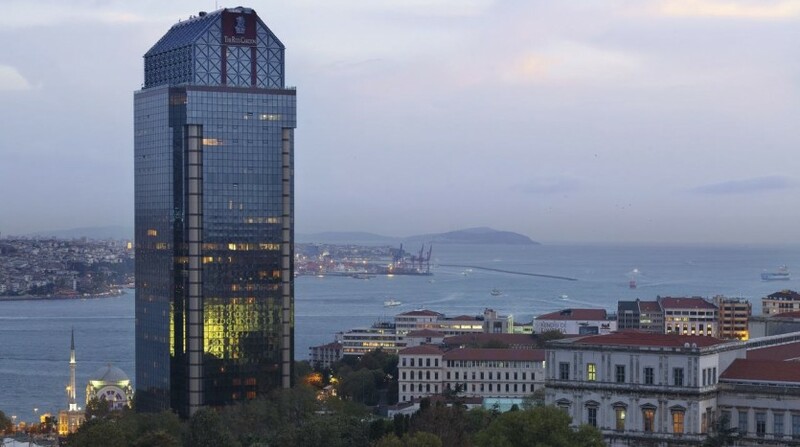 According to Turkish Statistics Institute (TÜİK) in July and August some 4,071 properties were sold to foreigners overall. The house sales to overseas buyers in Antalya were on top of the list with 1,204, followed by Istanbul with 1,143, Bursa with 289 and Yalova with 274. Iraqi nationals purchased 763 property from Turkey in July and August, according to the new data reports. This was followed respectively by Saudi Arabia citizens with 504 properties , Kuwait nationals with 373 properties , Russians with 350 properties and the United Kingdom with 187 properties. Accordingly property sales ıncreased by 6.5 percent to 112,463 in August, compared to the same period in 2014. On the other hand, mortgaged property sales throughout Turkey became some 36,000, increase with a rise of 1.9 percent. Property purchases with mortgages saw a share of 32 percent among all house sales in Turkey. Other property sales increased by 8.8 percent to 76,442 compared to the same month of 2014. In property sales, the number of houses sold for the first time was more than 53,000, having increased by 9 percent compared to 2014. Thus, first house sales had a 47.3 percent share of all property sales in Turkey. Additionally, second-hand resale property house sales increased by 4.3 percent and exceeded 59,000.